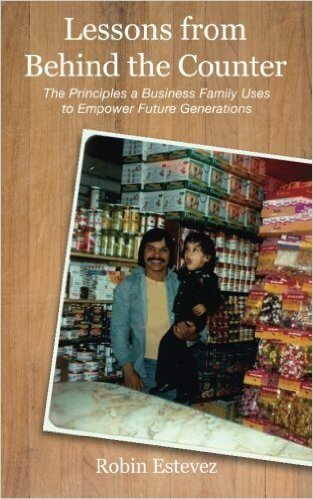 My book, Lessons from Behind the Counter, is available now in both English and Spanish. The stories and poems you’ll read give you an insight into how and immigrant family leaned into the American Dream. It has resonated with all who’ve read it, hopefully it will with you too.